Interactions between children adds a new depth to their learning and gives it real world contextual learning – a very powerful tool for children. We live in an increasingly globalised world, with technology providing the tools to shrink it even more. This provides wonderful opportunities for students to work together between Nepal and Australia or other countries. 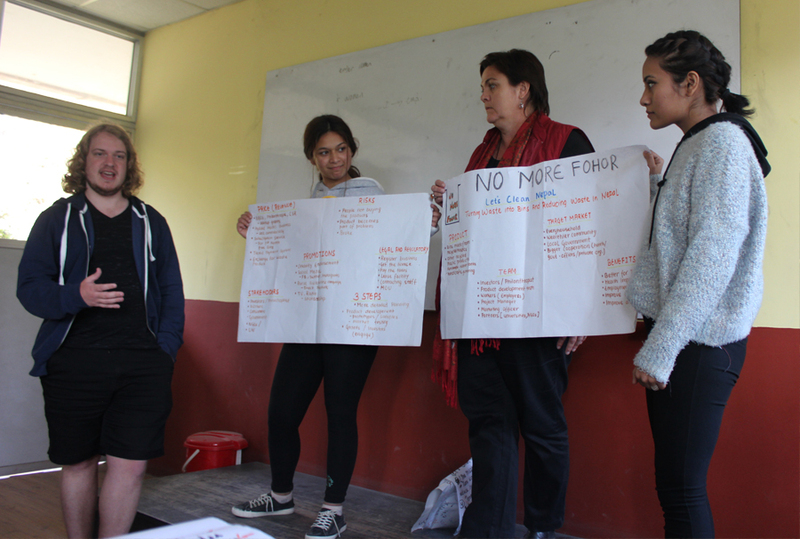 We run a number of project exchanges and other interactions between students and women in Nepal and schools, universities and community groups overseas. To be effective, these need to augment school curricula rather than operating outside them. For example, we have run geography projects where the children in Nepal complete a project on mountains (since we have the world’s highest mountain range here) and the students in Australia completed a project on beaches and oceans (since Nepal is a landlocked country and the children have never seen beaches!). The students complete these projects as part of their school assessment and then we exchange projects to give a real life view of how geography works. Knowing that a student in another country is going to read their project gives an added incentive for them to do it well, clearly and to make it interesting. Much more so than just knowing their teacher will mark it and it will get put in the cupboard! 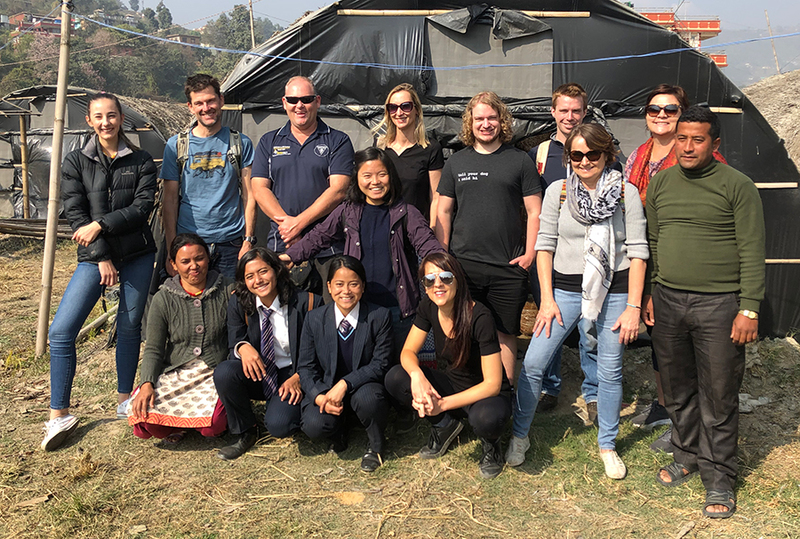 With universities, we have run leadership programs with groups of students coming from Australia to Nepal to work with some of our students and share and develop leadership skills on both sides. We also run an annual program with CSU which sends a group of students from the education faculty to complete 3 weeks of practical training in one of our partner schools. We have run this program very successfully for 7 years now. The Aussie students who have come all comment on how much they grow as teachers when it is just them, a white board and a tiny classroom squeezed with 30 very enthusiastic students lined up in benches – no resources, no smart boards, no internet. It’s back to basics with your teaching and leads to a lot of creativity. We have also run for the last 2 years an entrepreneurial immersion trip for university students from business and psychology faculties exploring the role of entrepreneurs in development and in society as well as the psychological elements of change. We meet with government officials, industry groups, cooperatives, individual entrepreneurs, uni and school students and others to explore these concepts. Another project we can support you with is “A Day in the Life” where students spend a day living life through the eyes of a child domestic worker in Nepal through a series of activities. This can be run as a fundraiser as well, where the children can get sponsorship from their friends and families for each activity they complete. See attached for more information on how this works. If you’re interested in exploring a project, please let us know.